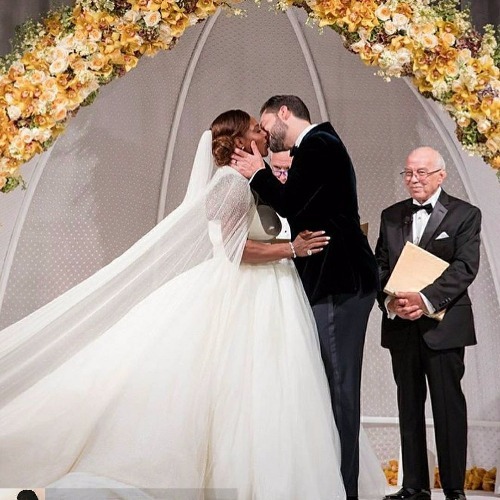 In Pics: Tennis Champ Serena Williams’ Fairytale Wedding With Alexis Ohanian! 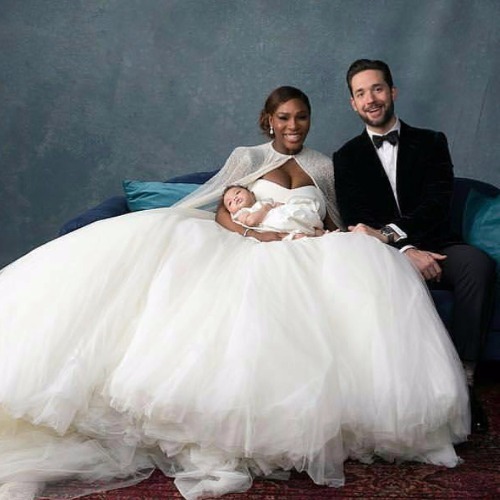 Tennis Champion Serena Williams married Reddit co-founder Alexis Ohanian in a star-studded wedding on Thursday, November 16. 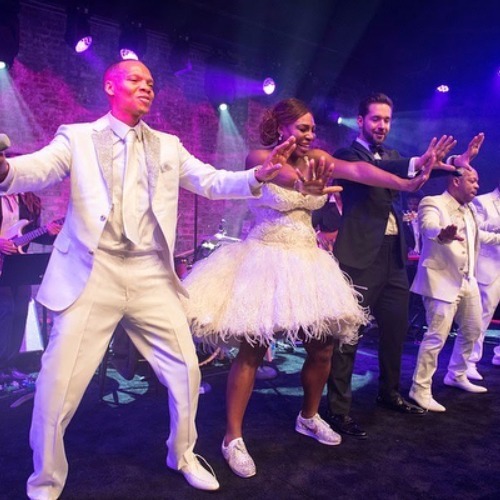 The picture perfect wedding was attended by family and friends at the Contemporary Arts Center in New Orleans. 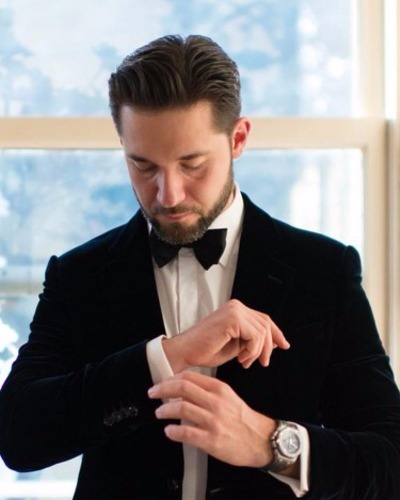 The newlyweds chose the perfect day to marry as it was also birthday of the Reddit co-founder’s late mother. 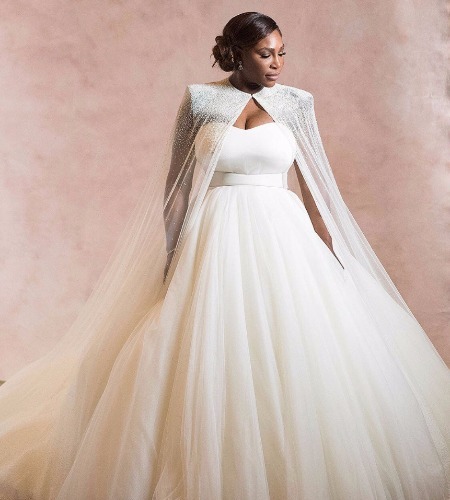 The tennis champ looked stunning in a Sarah Burton for Alexander McQueen wedding dress while the groom looked dapper in a dark suave blazer. 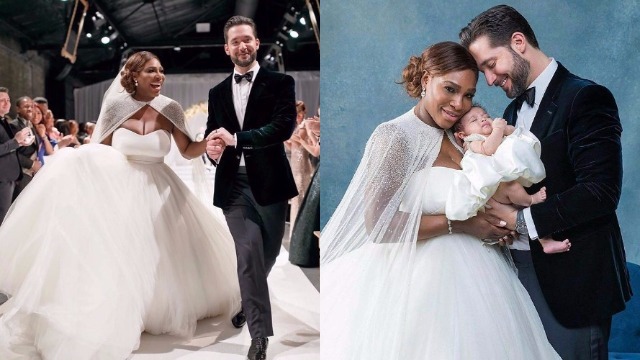 The newlyweds looked happy like never before as they took their first walk as husband and wife. 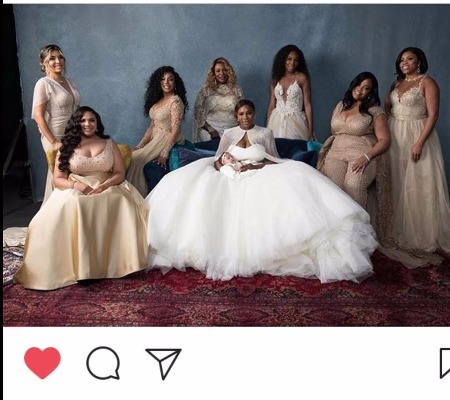 Beyonce, Jay Z, Kim Kardashian and many others including family members Venus Williams attended the wedding! 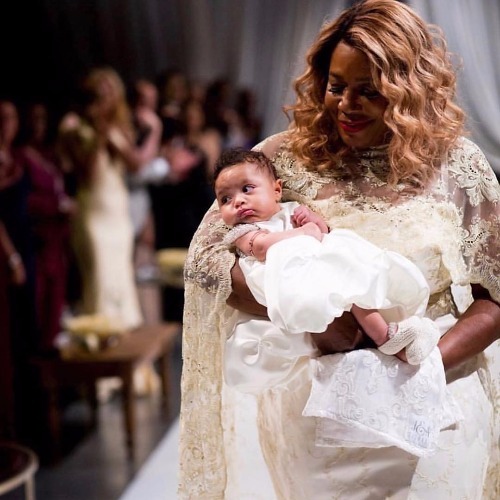 The bride was absolutely glowing in her white wedding dress! 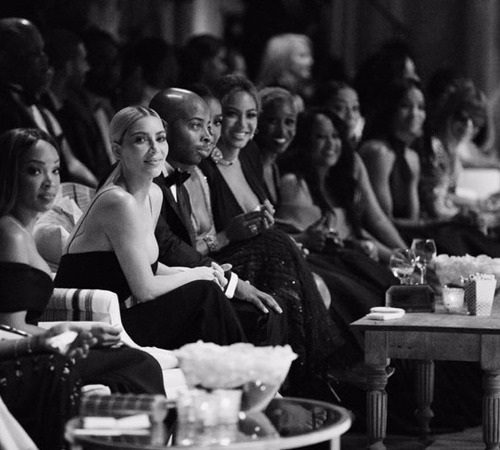 “You are the greatest of all time, not just in sport. 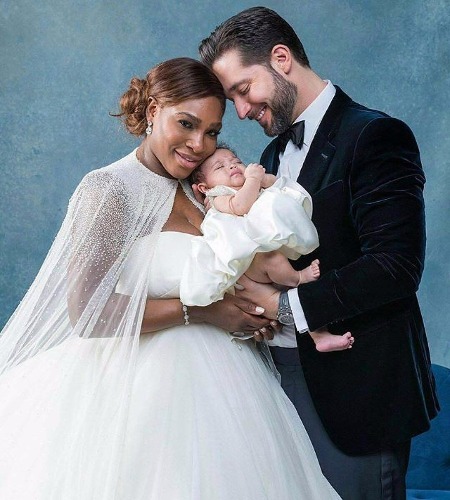 And everything that I have done, everything that I am so proud of in my career, and in my life, for the last 34 years, pales in comparison to what we’re doing today,” Ohanian told Williams. 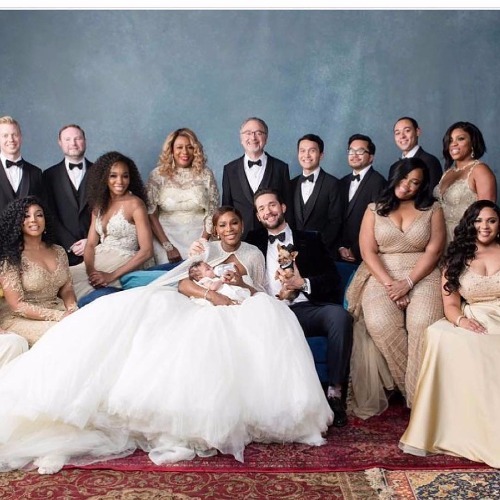 The tennis champion’s daughter Alexis Olympia Ohanian Jr. stole the show at the wedding ceremony. This has to be million bucks picture! 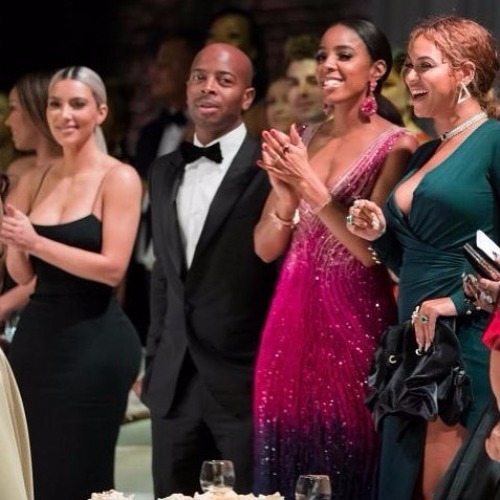 Beyonce Knowles Carter, one of the guests, looked stunning at the star-studded wedding of Serena Williams and Alexis Ohanian. 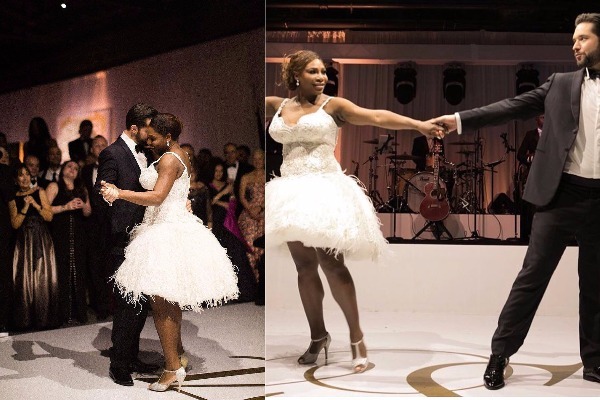 They danced their heart out! 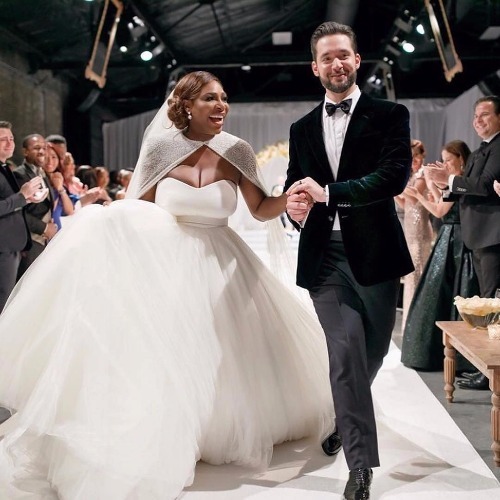 All in all, the star studded Serena Williams wedding With Alexis Ohanian will be remembered for years. Previous : Miss World 2017: After 17 Long Years, India’s Manushi Chhillar Crowned Miss World 2017!